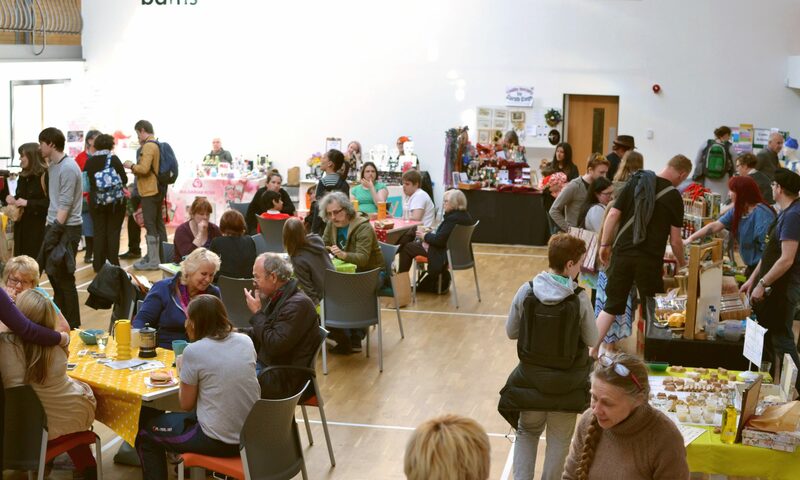 The next Stirchley Community Market is with us on June 6th. With the start of summer just around the corner we all have our fingers crossed for a warm and sunny summers day! Here we have the full list of stalls for June’s Stirchley Community Market! Next door, before the market, author Angelena Boden will be at Stirchley Library discussing her new book which is on the topic of conflict resolution in the home. “Would you like some helpful tips on how to resolve conflict in the home and at work? Angelena is on twitter @AngelenaBoden. Next PostNext New Stallholders for June’s Market!